Hi, my name is Ryoko, just joined OTA-noen at the beginning of the month. 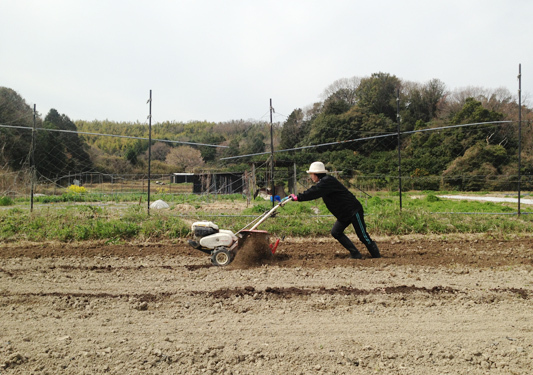 Born and raised in Yokohama, Kanagawa Pref. and have been an office worker in Tokyo until last October. 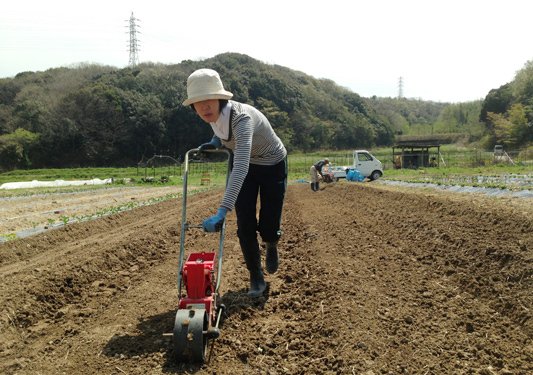 I had a chance to have a few days farming experience, and I really enjoyed it, though I had never tried anything like weekend farming or even a planter. 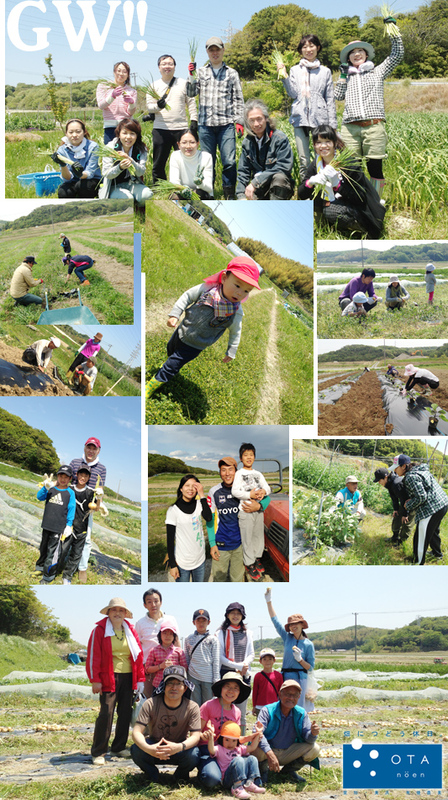 After I took an organic farming course for one month at school, I joined OTA-noen. 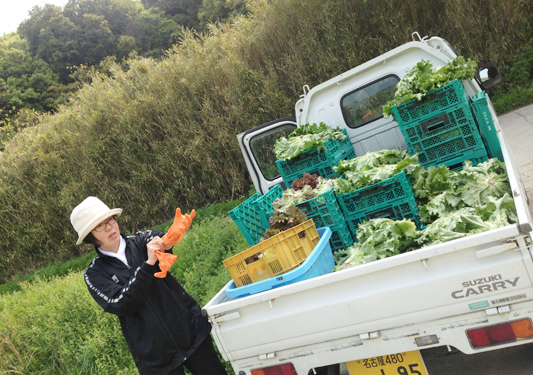 Now I'm working under the guidance of Ohta-san (master) and Teppei-san (my senior) to become a full-fledged farmer. 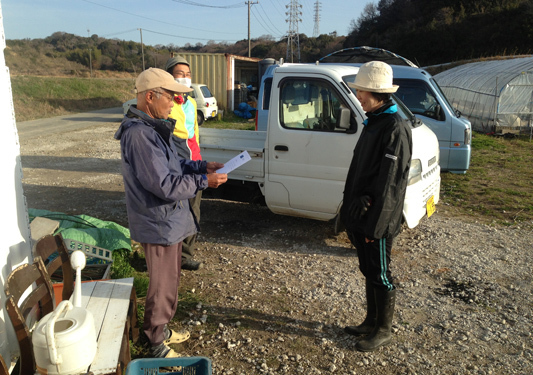 I look forward to meeting you at OTA-noen!